Birdbath Stand. Easy Storage Folding. 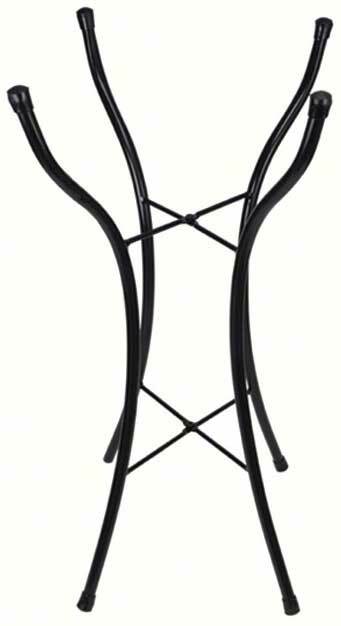 Birdbath Stand supports our 20 inch glass birdbaths. Measures 14 inches X 22 inches.